Lillie Roman is proud that her 96-year-old mother, Magdalena Luna, still lives comfortably in her own home on the city’s West Side. Living conditions hadn’t always been ideal for Luna. Until 2012, the 50s-style home had no insulation, making it difficult to keep rooms at a comfortable temperature during summer and winter months. The home’s inefficiencies made energy bills high, and to make matters worse, it became unhealthy for Luna to live in her own home. 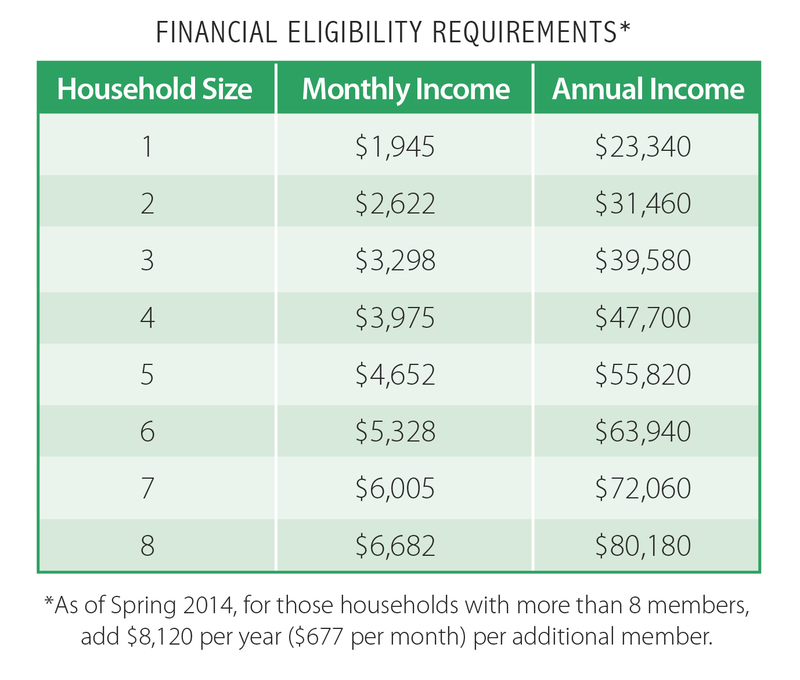 CPS Energy’s Casa Verde program comes with income requirements. Fortunately, things changed for the better when the family received help from CPS Energy’s Casa Verde program, which offers roughly $5,000 of free weatherization measures to make a home more energy efficient. After hearing about the program from a family member, Luna applied, and CPS Energy employees began walking her through the four-step process. She shared her proof of income, and once CPS Energy confirmed her eligibility, a contractor assessed her home to make sure it was structurally sound and could benefit from weatherization measures. 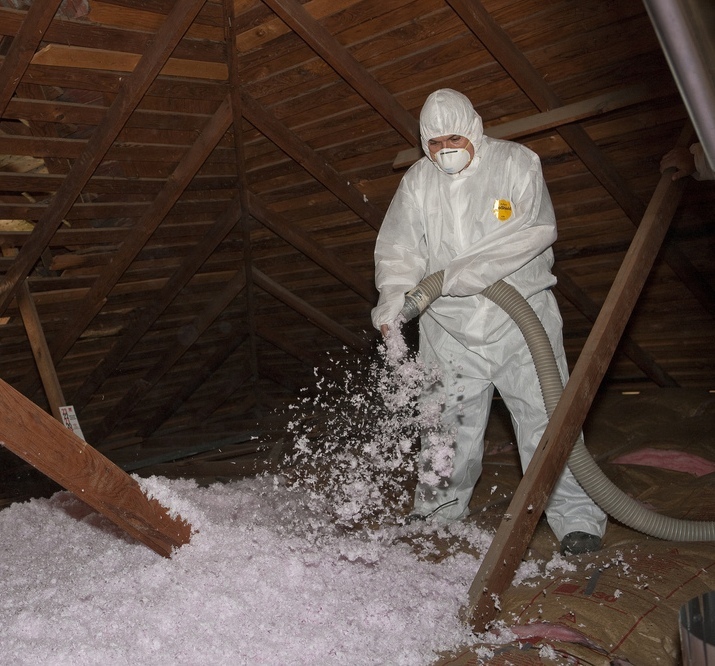 Attic and Wall insulation are among the common weatherization measures that customers can qualify for through Casa Verde. He also identified measures that would make the biggest impact toward energy savings, then gave the thumbs up for work to begin. Contractors installed attic and wall insulation, added weather stripping around windows and doors, and caulked air leaks around the home, which reduces heating and cooling loss. A new wall furnace combined with carbon monoxide and smoke detectors make Luna’s home safe and energy efficient. New compact fluorescent light (CFL) bulbs also help conserve power and keep bills affordable. Once the work on the home was complete, CPS Energy inspected it to confirm that the weatherization measures were installed with quality workmanship. But the real test came when Luna experienced the changes for herself. Luna now has lower energy bills, and better yet, she is happy and healthy in a home that doesn’t waste energy. If you or someone you know qualifies for Casa Verde, visit cpsenergysavers.com to apply today! Good for her but Too bad for my family and I. My bill sky rocketed up from 390 to 590 in 1 month, and their “customer solutions” agent told me that I am paying for our “comfort” because I have my ac at 71 when it should be at 78. 78! With the heat and a 10 month old in the house, when is it unhealthy for a baby? I got no help from CPS, just unrealistic suggestions on how to pretty much live in the heat, but that’s what happens when ur a good paying customer and the company has a Monopoly…u get the absolutely nothing. Great Customer Service CPS! I’m sorry you were unable to get help from our customer service folks. While it’s true that keeping your AC at 71 during the summer means higher bills, and bumping it up a couple degrees will help save money (and rest assured 78 is okay for a baby! ), there are also other ways you can lower your bill. For example, inexpensive weatherization measures like weather stripping around windows and doors, what are called “blackout” curtains that keep out the heat along with light can help. We also offer rebates for bigger ticket items, like insulation, energy efficiency AC units, etc. You can see everything CPS Energy offers at cpsenergysavers.com. Also, while it’s never fun to pay a high bill, it might be a little comfort to know that in other large cities in Texas that DO have a choice of providers, residents there still pay more than we do in San Antonio, because CPS Energy has the lowest rates of all the major cities in Texas, since we’re a not for profit utility. If you have any more questions or concerns, don’t hesitate to reach out.